We’re proud to announce the opening our new barber shop. At Rory James, we work by the philosophy, nonpareil – meaning to have no equal. This philosophy defines us, and as a team we strive to deliver this in all aspects of your visit, making your visit unique, professional and tailored to you. We are passionate about quality service and customer care. From the moment you walk in the door, new client or old, you will be greeted by a team of friendly staff who realise the importance of this ethos. 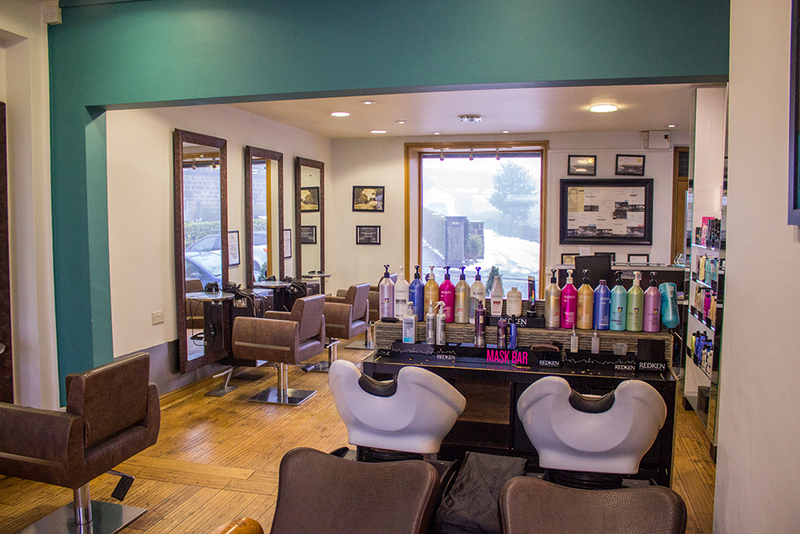 Our service has uncompromising standards, guaranteeing you leave Rory James looking and feeling fantastic. At Rory James all of our hair team are regularly attending educational courses, keeping up to date with the latest trends and techniques. 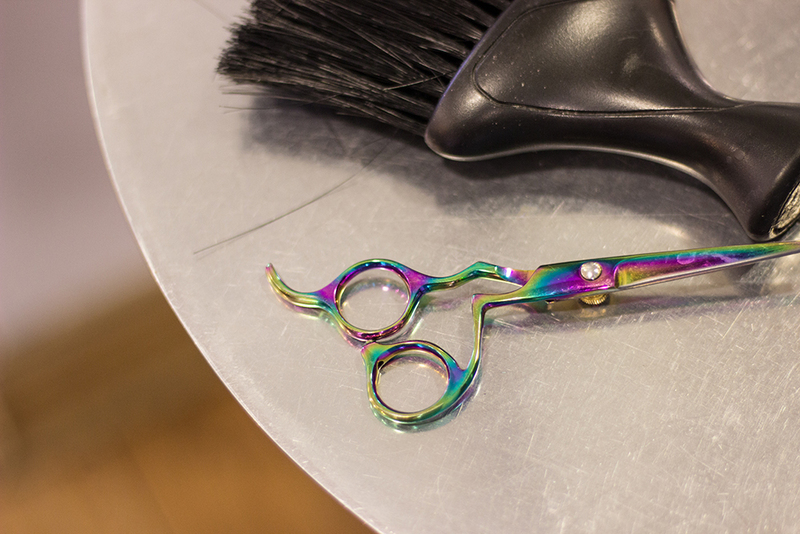 With hair, we believe every stylist should be trained in all aspects of hairdressing, to the highest standard. 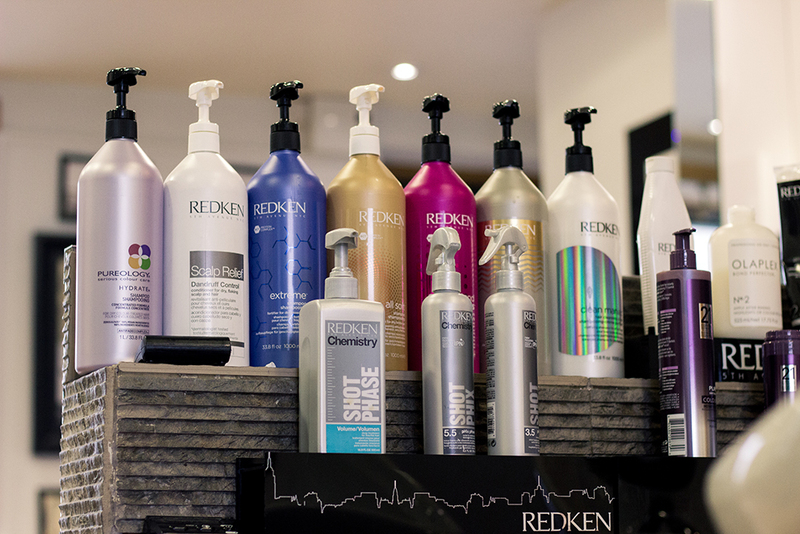 Within our team, any stylist can look after you for any in salon hair service you require. 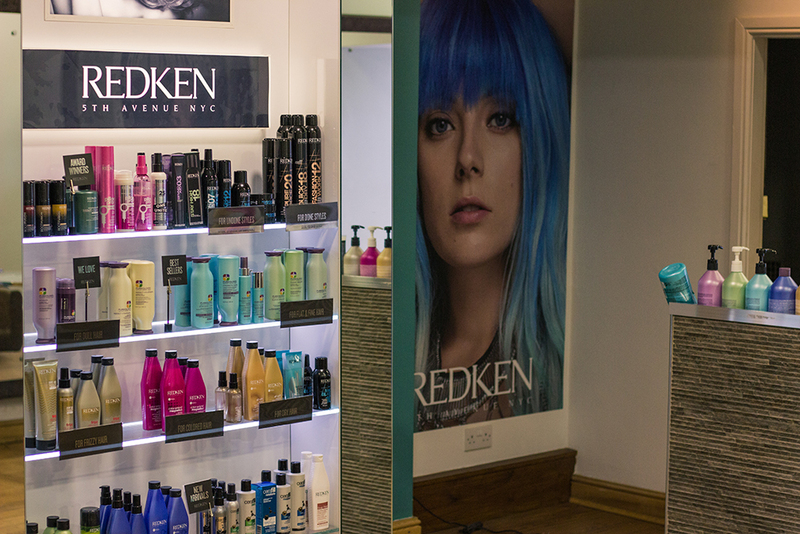 We believe this allows you to get a truly bespoke hairstyle from a stylist you can get to know and trust, and create a long-term hair plan for your hair. 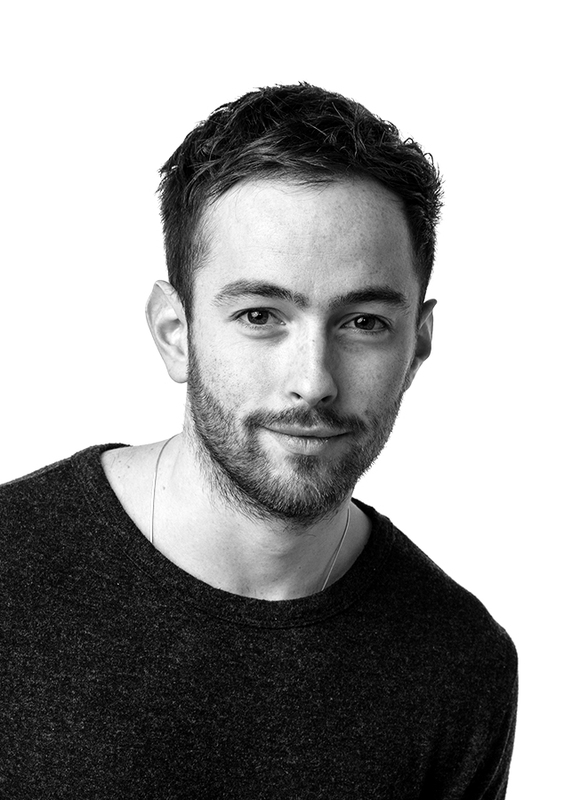 When Rory isn’t in the salon you can find him working at numerous photo shoots, hair shows and fashion shows across Europe, as well as educating hairdressers across the country, in his roles as Redken Uk Artist and Lee Stafford affiliated artist. 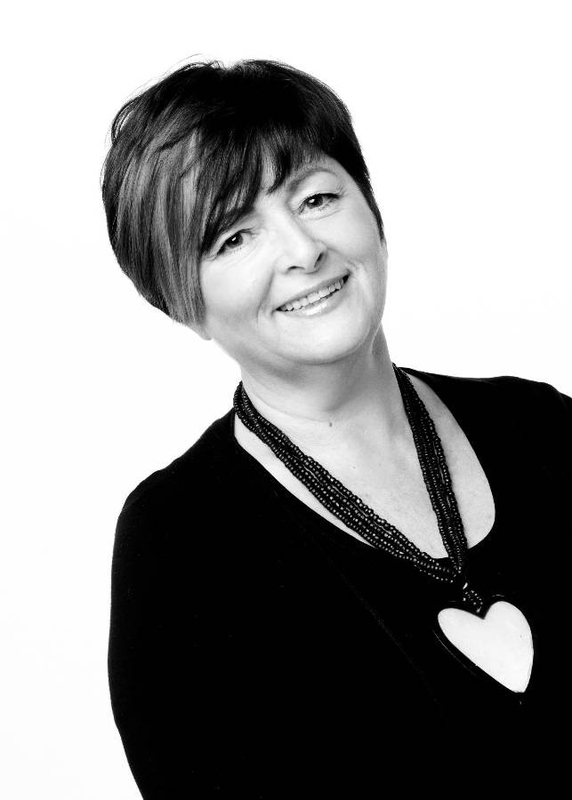 With over 30 years in the industry Sue has a wealth of experience in all aspects of hairdressing. She has a particular love for dressing hair and wedding hair, and often says she could stand styling hair all day. 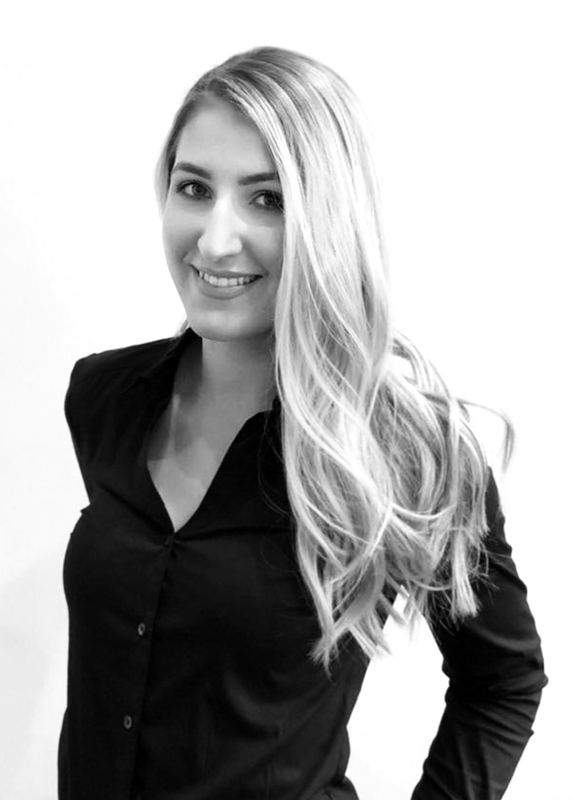 Highly skilled and passionate about both colouring and cutting, Eve possesses an innate understanding of what her clients want, giving easy to follow advice, and drawing inspiration from the latest fashion trends she translates this into wearable, beautifully manageable hair. Our newly qualified hair designer Mollie has passed both her in salon training under our art director Rory and her college training with flying colours. 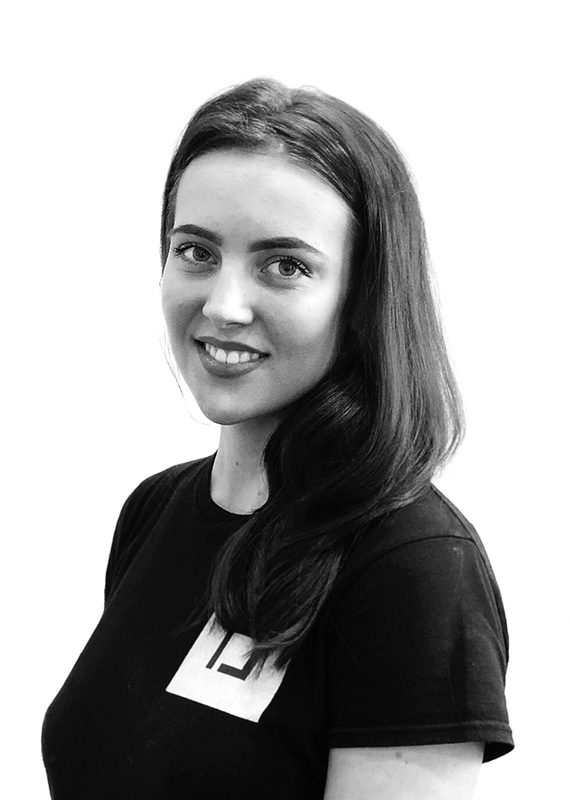 Mollie brings her own interests and passions in fashion and music into her work in the salon, and her love of her work saw her introduce our very own in salon braid bar. Mollie thrives off of attending courses and furthering her hairdressing skills and is now rapidly building her own clientele maintaining a professional yet personal service with a creative eye for re-stlying and colouring. At Rory James, we are looking for models both male and female, willing to have all types of haircuts, colours, perms etc from classic styles to the latest fashion trends. 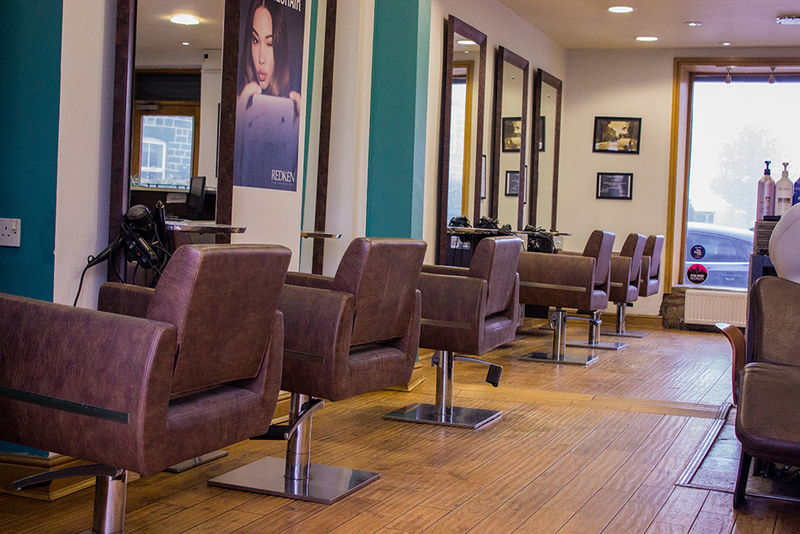 Work will be carried out by trainee stylists and will be under the direction of one of our Art Directors. 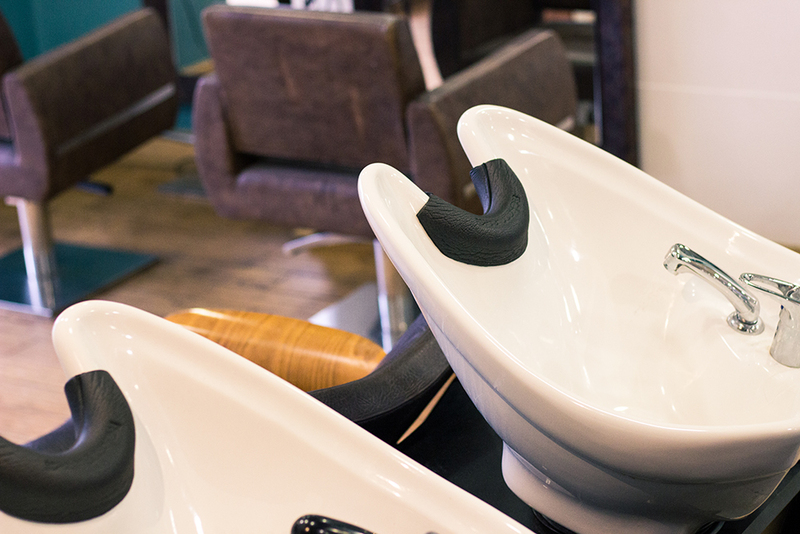 Appointments will take longer than normal salon appointments, so when booking in be prepared to take this extra time in the salon. 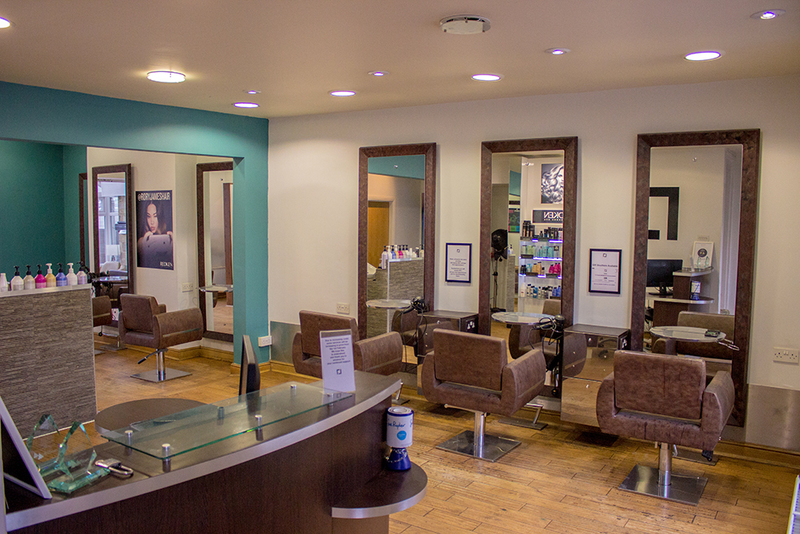 At the salon, we are also looking for models for competition work and photo shoots. Are you interested in joining the Rory James team?